Sue joined GRSM in January 2016. 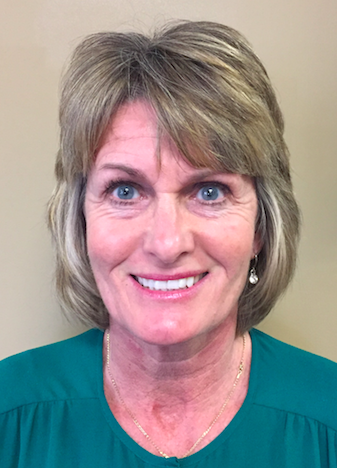 Sue has previous administrative and customer service experience from a variety of industries including real estate and health care environments. In her free time, Sue enjoys spending time with her family and the family pet, (Sir William) Wallace, going for hikes and holidays. Sue is proudly Scottish, having been born and raised in Scotland, and is now a long time resident of Cambridge.